It was such a wonderfull day! 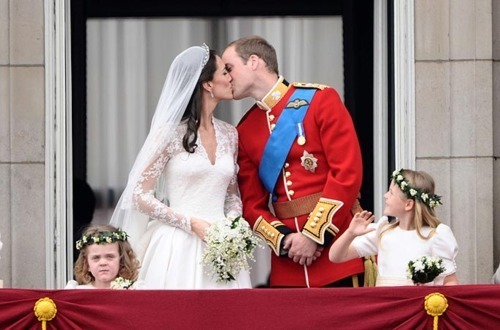 Thank God I didn’t have many lessons, so I could enjoy the wedding of prince William and Kate. I was so excited for them, I almost cried when they came to the ” I do” part. 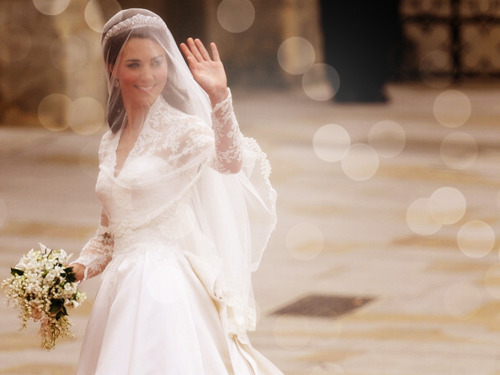 Kate’s dress was amazing. It was not that big as Diana’s, but it was very timeless. I think that the coulour white suits brunettes the best and Kate proved that. And William, Gosh, such a handsome guy, he’s really charming. 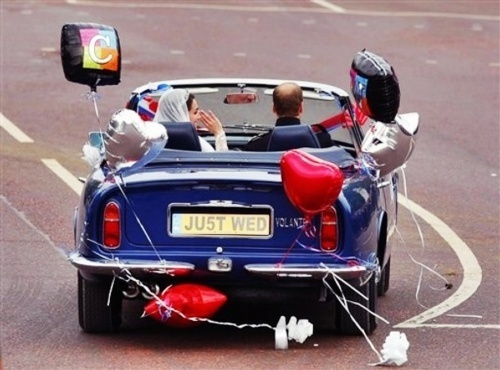 I think this was the most “fairylike” Royal wedding ever. Between the guests there were some fantasic outfits and hats, but also some very dissapointing. My lovely Victoria Beckham rocked totally her outfit. 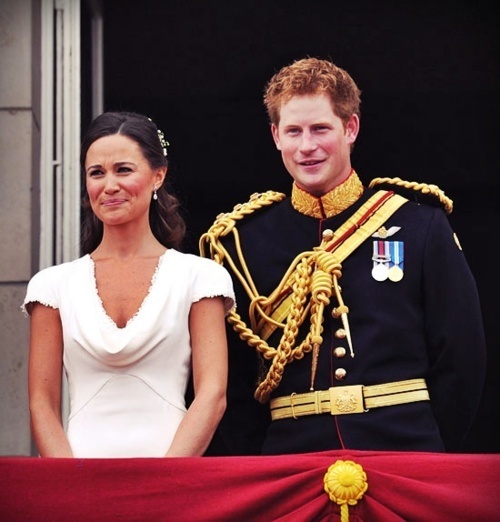 Ooh I almost forgot, Pippa and Harry are really cute together, I think if they’re gonna marry, it would be very funny and cool =] .